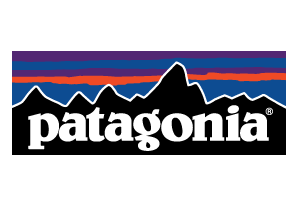 The longest-running indoor climbing competition in the United States is back! Chapel Hill Parks and Recreation’s DIXIE ROCK 30! This year we are celebrating 30 years with a little friendly competition at this fun for all ages climbing event. 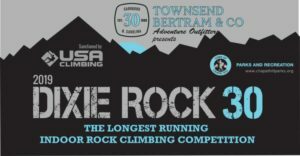 Register for the DIXIE ROCK 30 Climbing Competition presented by Townsend and Bertram Co. and stanchioned by USA Climbing. Do it before FEB 1, 2019 and get a free Dixie Rock 30 T shirt with SWAG bag. T-shirts also available for purchase at the event while supplies last. Standard Red Dot points, climb as many routes as you would like (3 attempts per route) to get as many points as you can. 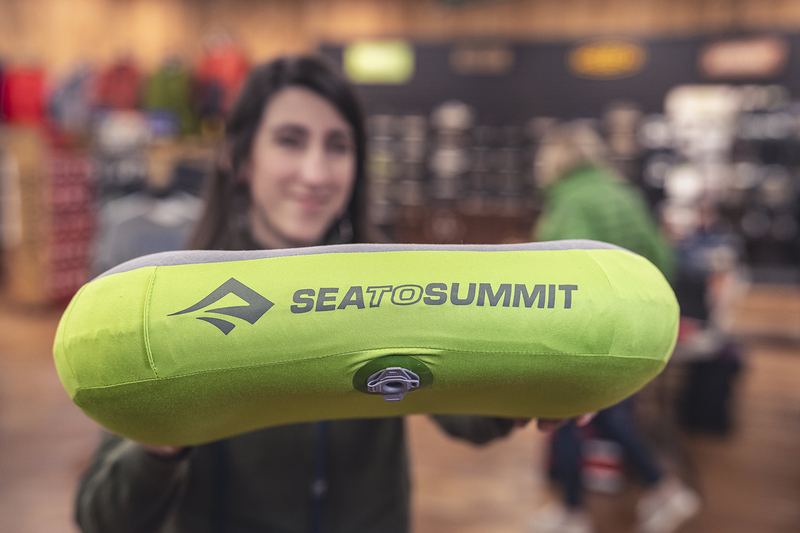 We have Prizes from Keens, OBOZ boots, adventure trips and passes, chalk bags, and climbing gear. For more information and the competition schedule, click on the “i” beneath “info” below. 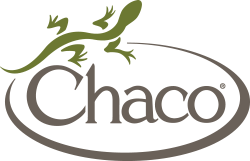 Please email Keith at kdodson@townofchapelhill.org of any questions or Donations of prizes for the event.